Here is the Cru Vinsobres Syrah I referred to yesterday. 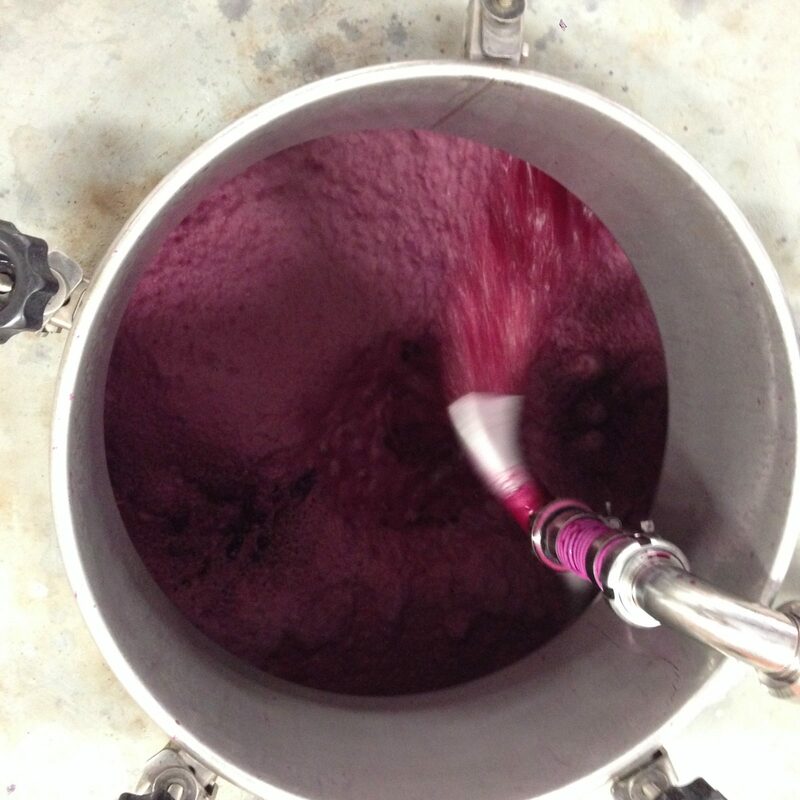 This shot of the foaming wine is taken whilst pumping over. It’s important whilst the wine is fermenting to “pump it over” regularly to keep it well mixed and extract the maximum flavour from the grapes. It also looks great and smells delicious!